Connect with our insiders to tap into their extensive local knowledge and take the guesswork out of planning a vacation in Canada. Hi there. We're ready to share our local knowledge and answer all your questions. Fill us in on a couple of details and let's chat. You know what type of traveler you are and what’s on your bucket list. Let’s start with that. You know where you want to go. Let’s dig into some ideas on what you can do there. Search our collective experience to jump straight to epic inspiration and trip ideas. Protected by law from the tops of its mountains to its ocean seabed, Haida Gwaii often draws comparisons to the Galapagos. This archipelago is as rich in nature as it is in indigenous culture. Marvel at towering totems, appreciate talented Haida artists and listen to the myths and legends among ancient cedars. Over 150 islands make up this archipelago – our Insiders have selected the best experiences in the region and we’ll work with you to personalize your busy days and relaxing nights. This is as wild as it gets. 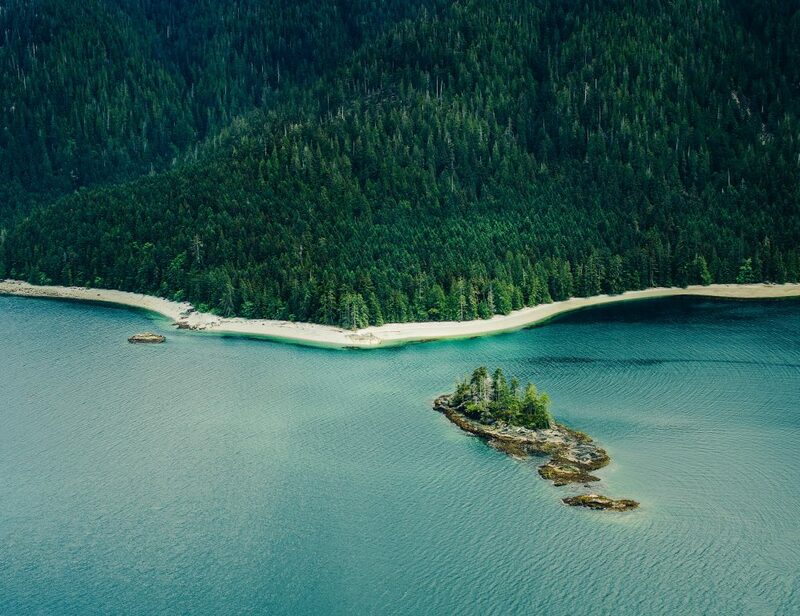 Stepping into the pristine wilderness of the remote Haida Gwaii archipelago is on the bucket list of many of travelers, and in our opinion, photos cannot convey what a truly special place this is. Immerse yourself in the wonder of this UNESCO World Heritage Site and discover an island paradise with a rich indigenous history, ancient rainforests and flora and fauna found nowhere else on earth. Trust in our Insiders to tell you the best time of year to spot Grizzlies feasting on spawning salmon, or when mother bears come out of hibernation with their cubs. A lucky few will be rewarded with a glimpse of the ghostly white Kermode ‘spirit bear’ – there are only 400 in the wild and they’re only found in the Great Bear Rainforest. We know the best way to truly understand this region is to explore the land and sea. Walk the secluded beaches and take a moment to be one with nature as you scan the bay for whales and listen to the calls of the eagles soaring overhead. Off-the-grid adventure awaits you on the wild Pacific Coast. Immerse yourself in the largest temperate rainforest in the world, a place that indigenous peoples have called home for thousands of years. We've spent years planning trips in the Canadian wilderness, from tame & tranquil to wild & woolly. Let us know what sounds like you and we can help personalize a trip to suit your tastes. Let us be your Canadian pen pal. We'll let you know what Canada gets up to when you're not looking. Start your lifelong love affair with Canada! Sign up for our monthly Newsletter, and get fresh trip ideas delivered right into your inbox.